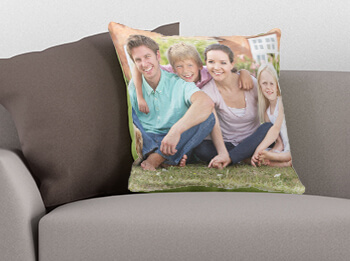 75% OFF PHOTO PILLOWS | PROMO APPLIED! 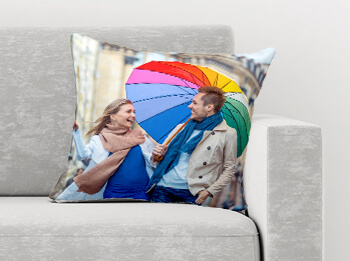 We cover a large scope of custom photo pillows that give you tremendous alternatives for planning a personalized photo pillow for you and your loved ones. Presently you can improve the ecstasy in your home using these delicate and durable photo pillows. 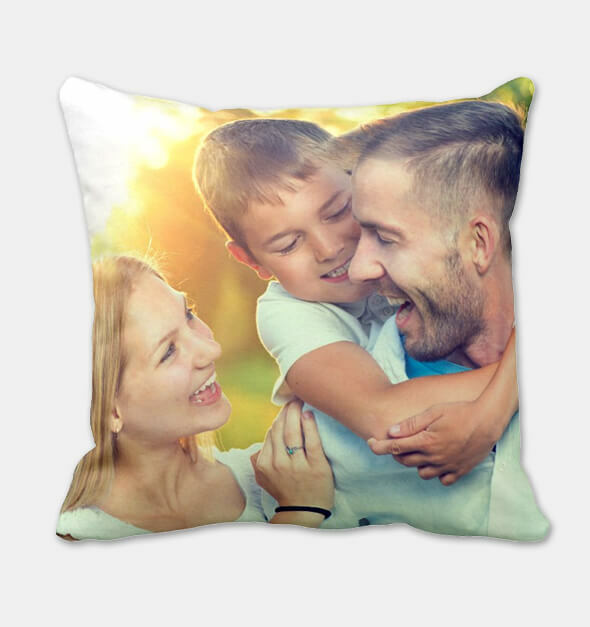 Begin engraving your most loved memories with friends and family on these delicate, innovatively fabricated photograph pillows. 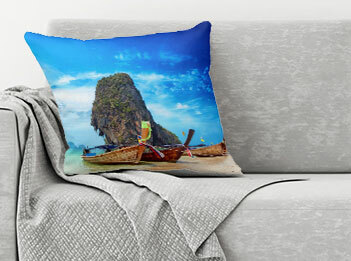 Also, while you surf through plans to construct your own custom designed photo pillow, don't miss attempting our photograph composition area and other options to boost the appearance of your pillows. 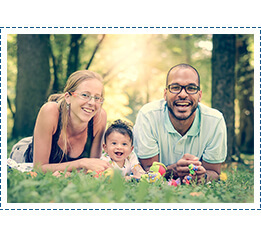 Whether it’s for gifting to a loved one or to cuddle the moments spent with a loved one, our personalized photo pillows can fit every purpose. All you need to do is upload your favorite picture, choose your favorite size, and customize your design. Oh, wait!! 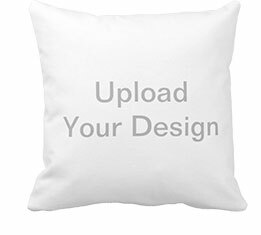 Do not forget to digitally proof your custom photo pillow before submitting. 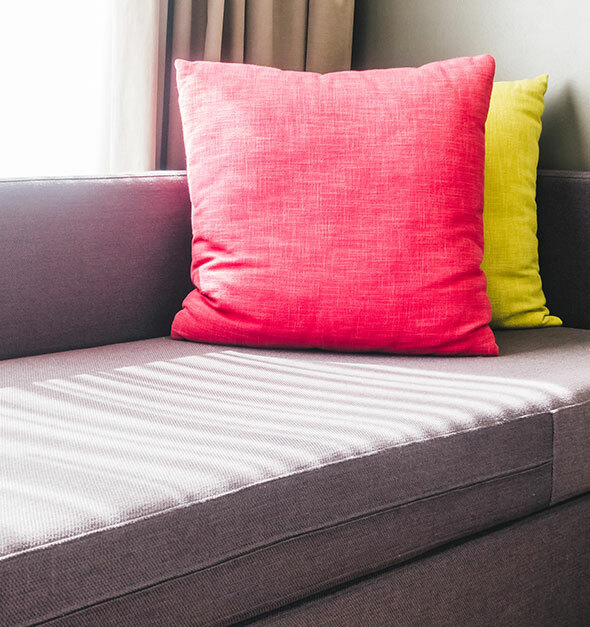 Regarding rest, our experts will take of building a remarkable photo pillow for you. Our in-house design tool lets you upload your photos from desktop/laptop, social media account, or tablet. Surf through our range of customizing options and make your pillow look creative and unique. 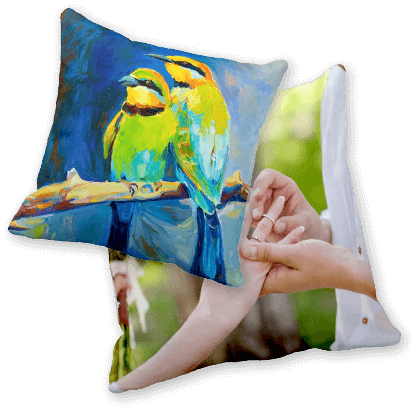 Once you submit your photo pillow design after previewing it, our artisans get to their job. You just sit back and we shall get it shipped. It can be last solo trip or one with your family, or a candid click of your adorable pet. 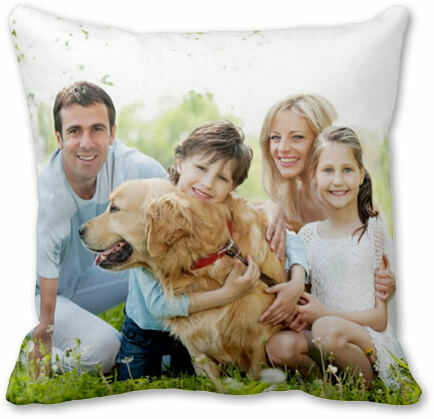 Our custom photo pillows give you entire freedom to choose whatever you want on them. 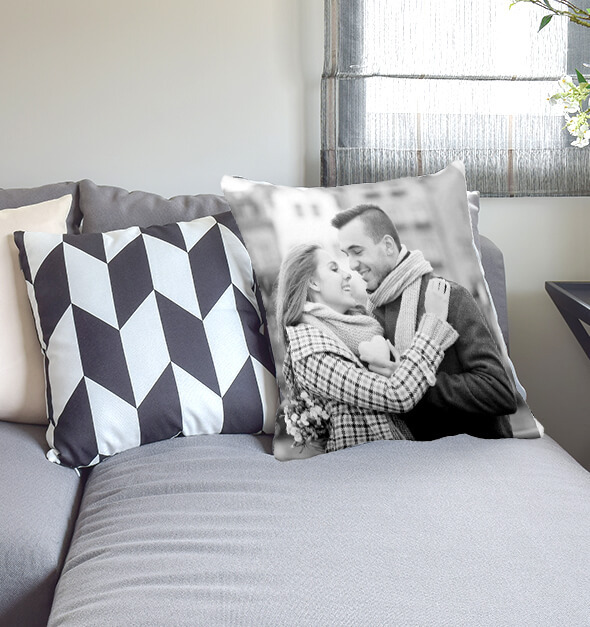 Well, this can be a gift to them or if you are staying away and miss your closed ones badly, the photo pillows can be the best way to cuddle them and cherish the love forever. Won a competition or game, got engaged, or your newborn baby. When we say accomplishments we intend to highlight the special moments form our life. Instead of letting them wipe over time treasure with custom photo pillows. 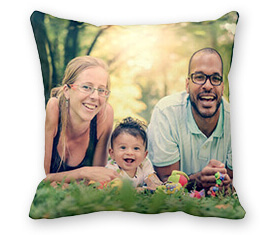 The personalized pillows built at CanvasChamp are made using 80% polyester 20% cotton. This means that the appearance won’t shade with time or won’t fade after being washed numerous times. As we just mentioned, not just the fabric but also the ink used and the printer are recommended by industry experts. So all you need to do is, stop thinking much, unzip the cover of your photo pillow and wash it as and when you need.